Find out a little bit more about David from our fun questions! Every day is memorable when you work here! 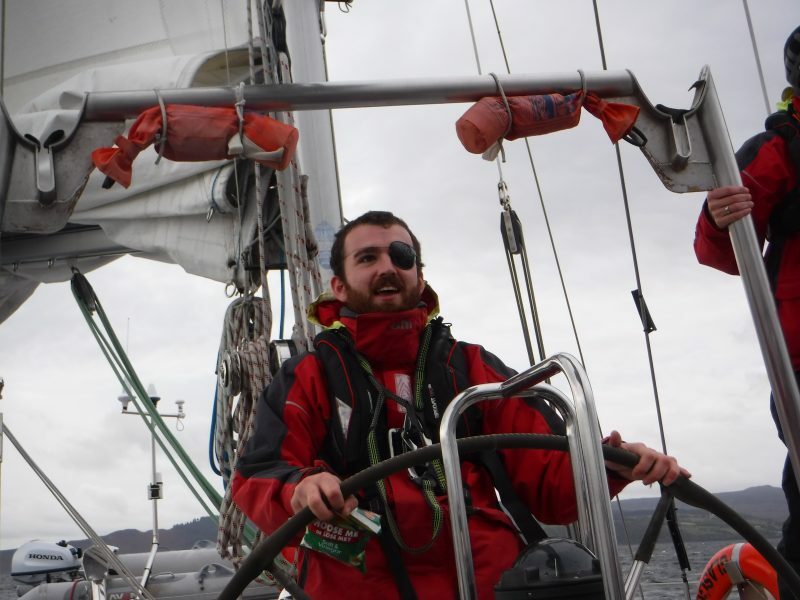 My best and first sailing trip with the Trust was with a group from Ardnamurchan. I had an amazing, memorable time and was only seasick once! Australia. Hot weather and kangaroos! Bloodhound Gang – The Bad Touch. I used to be a sea cadet!